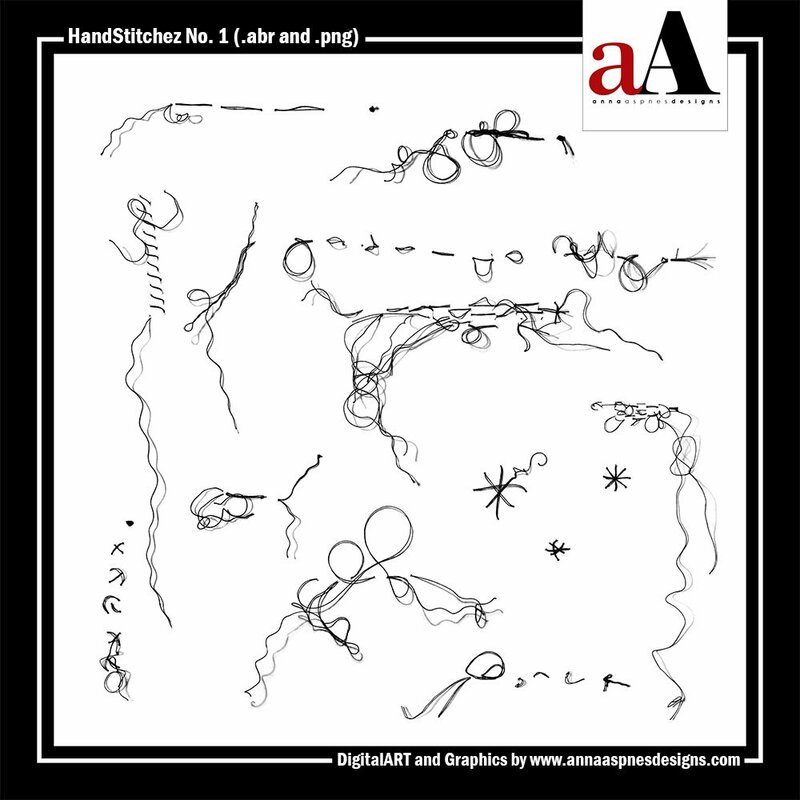 The latest aA DigitalART Store Updates 01-19 are outlined below. 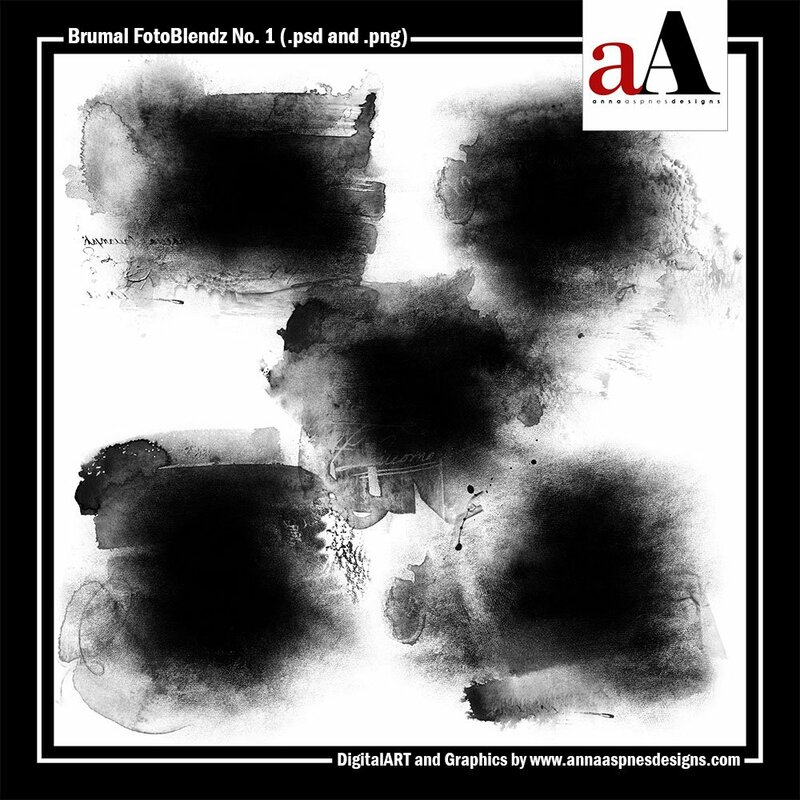 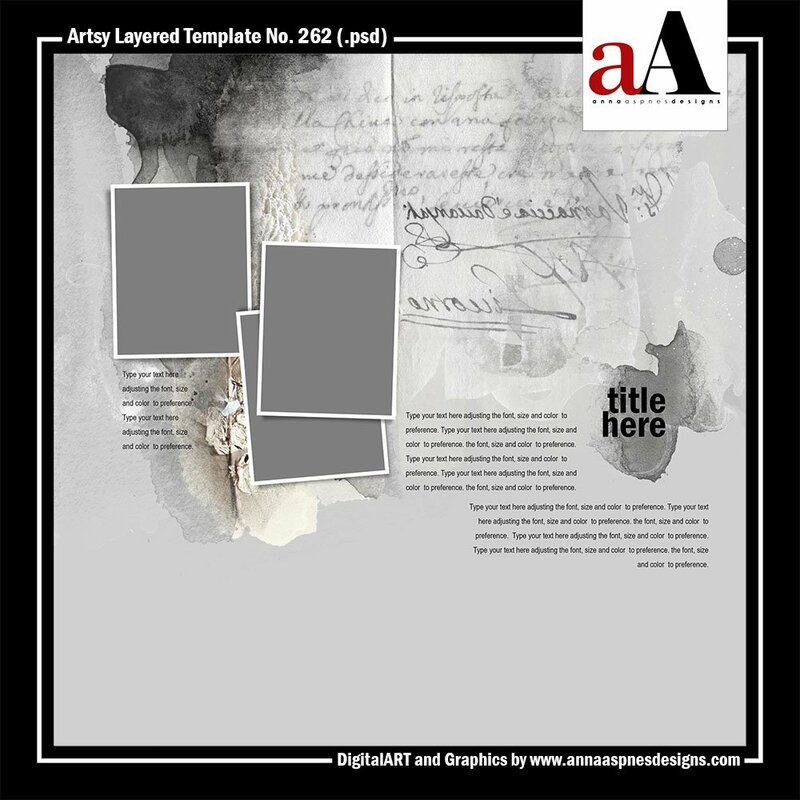 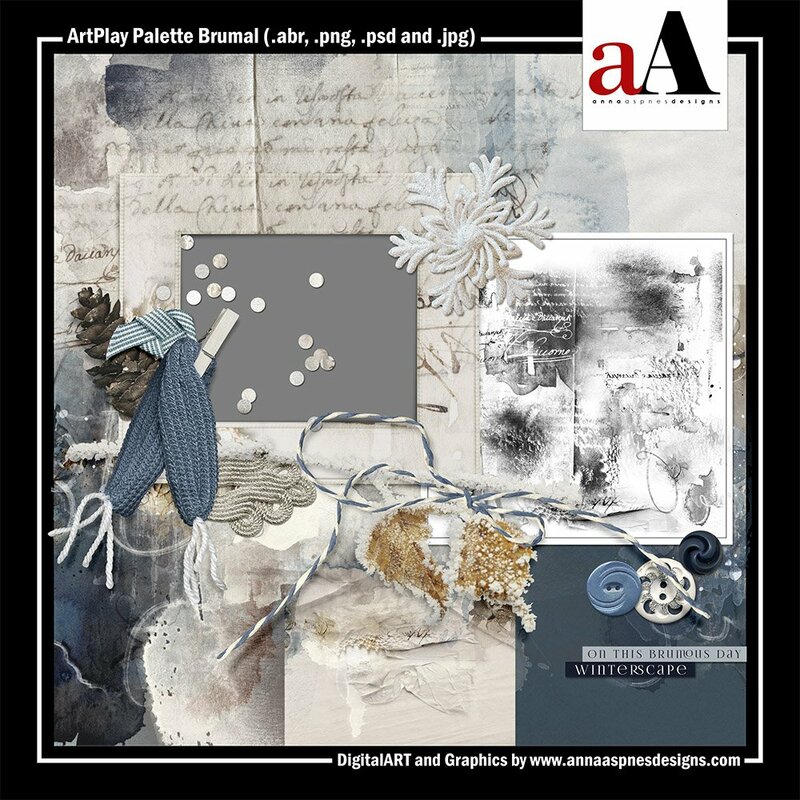 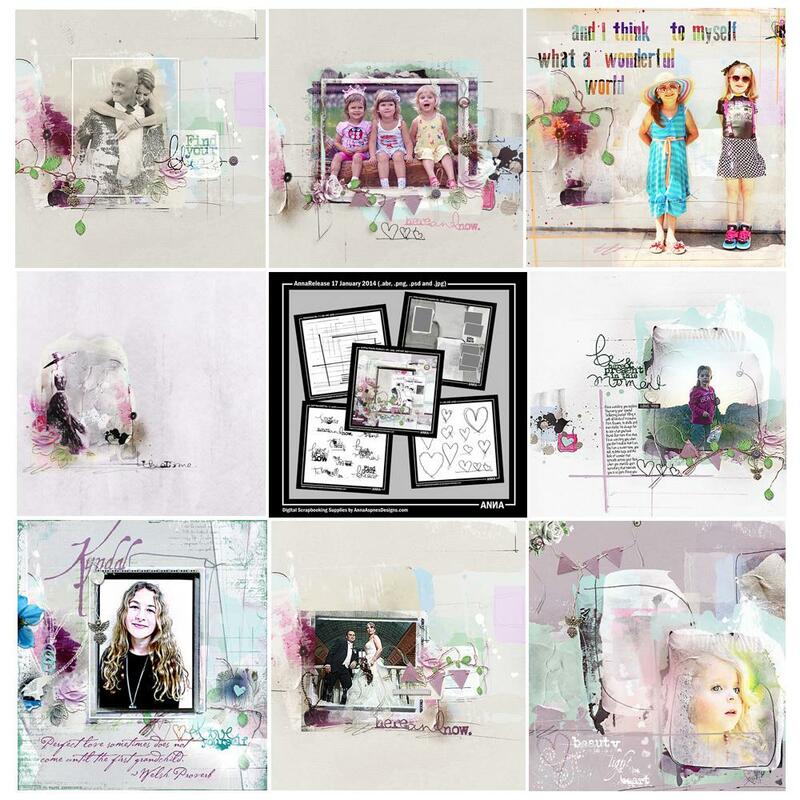 The ArtPlay ‘Brumal’ Collection includes 5 coordinating DigitalART products. 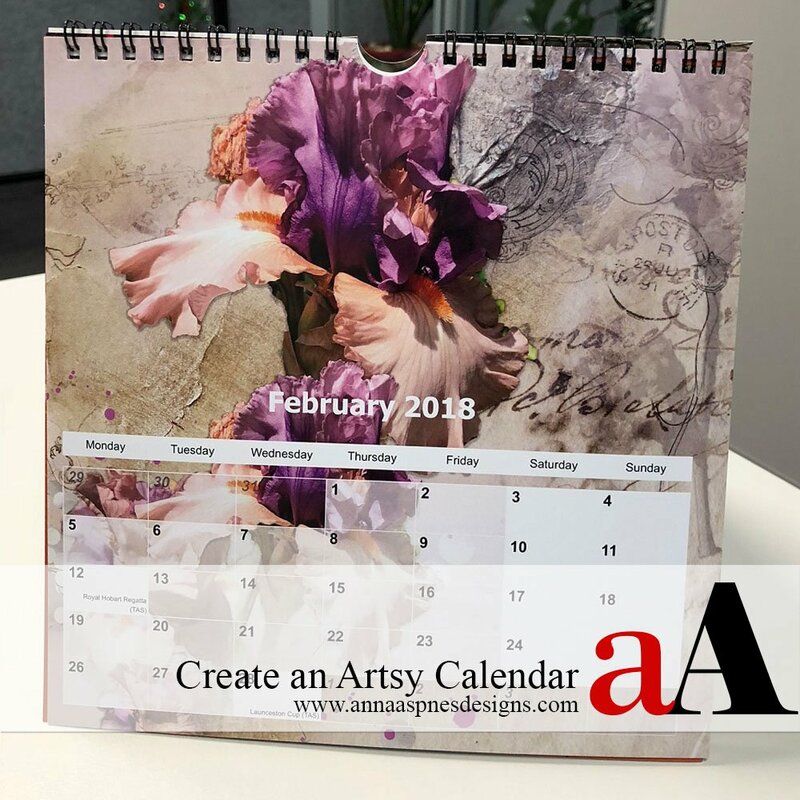 Offer valid through January 26, 2018 at 9 am EST. 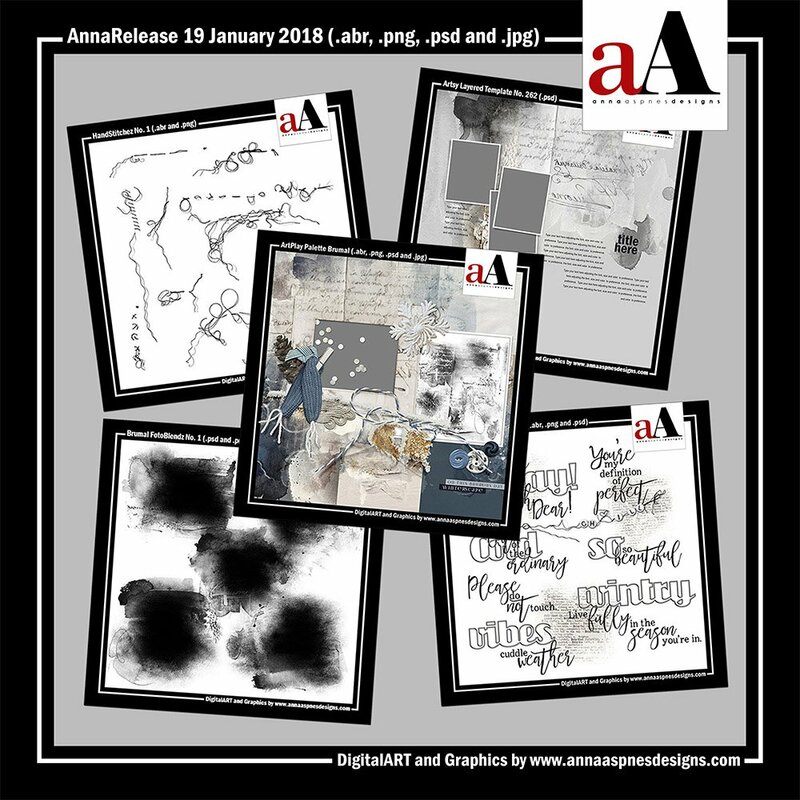 The ‘Radiant’ ArtPlay Collection has returned to the aA store for a limited time. 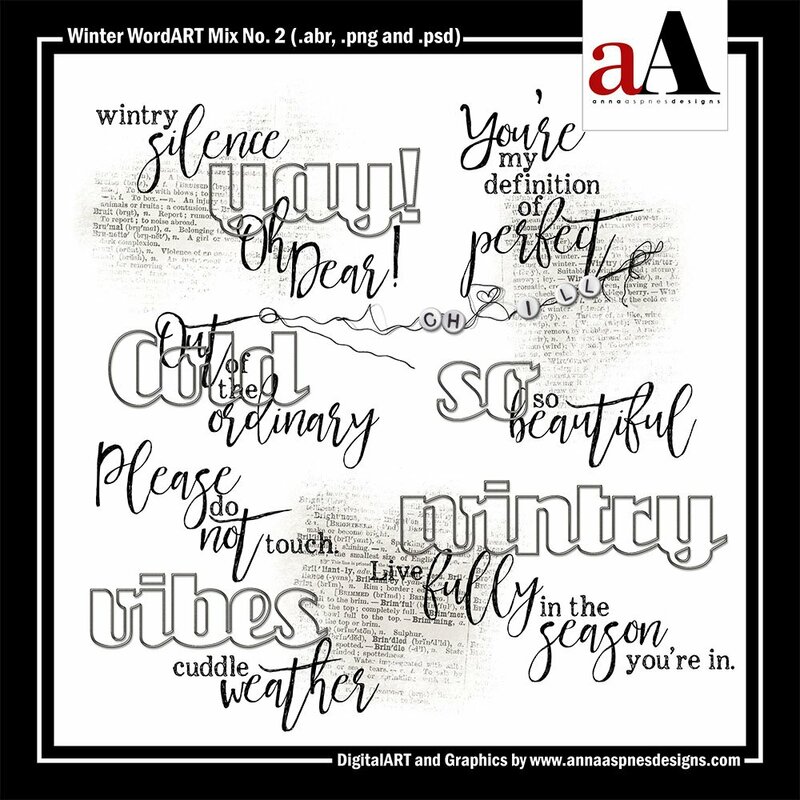 This collection will no longer be available after January 24, 2018 at 9am EDT.